Candy canes, breath mints, chocolates and even toothpaste are PEPPERMINT! Peppermint may be cool and refreshing but choosing the real deal is key to helping many common ailments. It’s a natural hybrid of spearmint and watermint. Peppermint grows in damp, marshy conditions in Britain and throughout Europe. For medicinal purposes, aerial parts are harvested just before the flowers bloom. Peppermint’s active ingredient is up to 2% volatile oil. Therapeutic benefits are due to menthol, methone and menthyl acetate. By steam distilling parts growing above ground, we achieve medicinal peppermint oil. Peppermint is reffered to as a carminative herb. 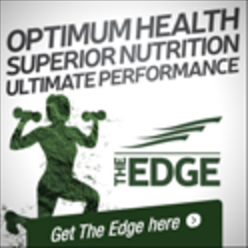 It’s best known for treating digestive disorders. It relieves cramps and intestinal spasms by relaxing the digestive tract. It’s a natural and effective way to alleviate symptoms associated with irritable bowel syndrome. (IBS) Go botanical by using 0.2 – 0.4 ml of enteric-coated peppermint oil twice daily between meals. Peppermint can be used as part of a treatment plan for ulcerative colitis and Crohn’s disease. 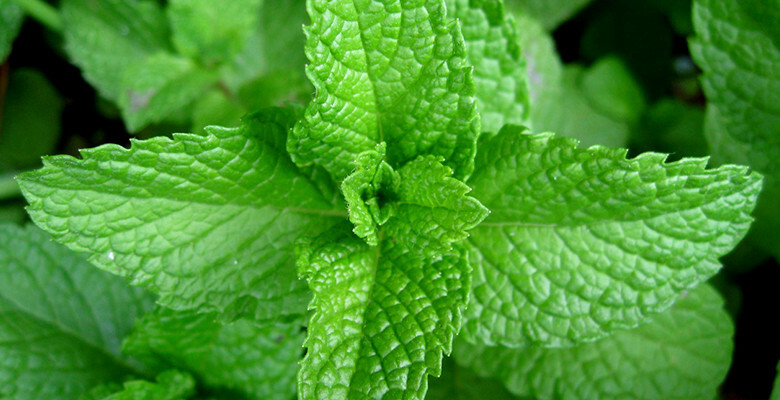 Menthol in peppermint is great for indigestion, helping stimulate natural juices and bile. Peppermint can be used to treat colic in infants. Peppermint water is commonly used to raise body temperature and induce sweating! Hello skin detox! Peppermint tea and oil both help reduce nausea and motion sickness. 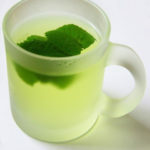 I love including peppermint tea for pregnancy protocols! Sore muscles? Peppermint oil relieves pain! Painful menstrual period? Try incorporating peppermint tea. Bad breathe? Make mistle toe kisses minty fresh this holiday season by dropping oil directly onto the tongue. Peppermint acts as a nervine helping decrease stress and anxiety. Boost daily water with chopped fresh peppermint for a cooling belly soothing boost! Pour a cup of boiling water onto a heaping teaspoon of dried peppermint. Wait 10 minutes. Drink as often as needed. Tinctures are another option. Just 1-2 ml three times a day will soothe many conditions naturally! Peppermint too powerful? Brew with elderflower. Skip the candy canes! 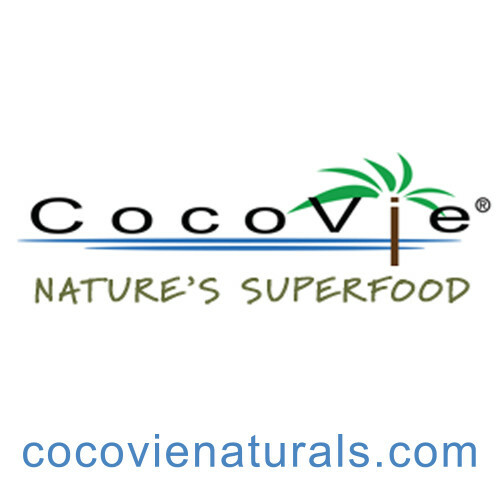 Get your peppermint grove on naturally! This entry was posted in Uncategorized and tagged peppermint. Bookmark the permalink.